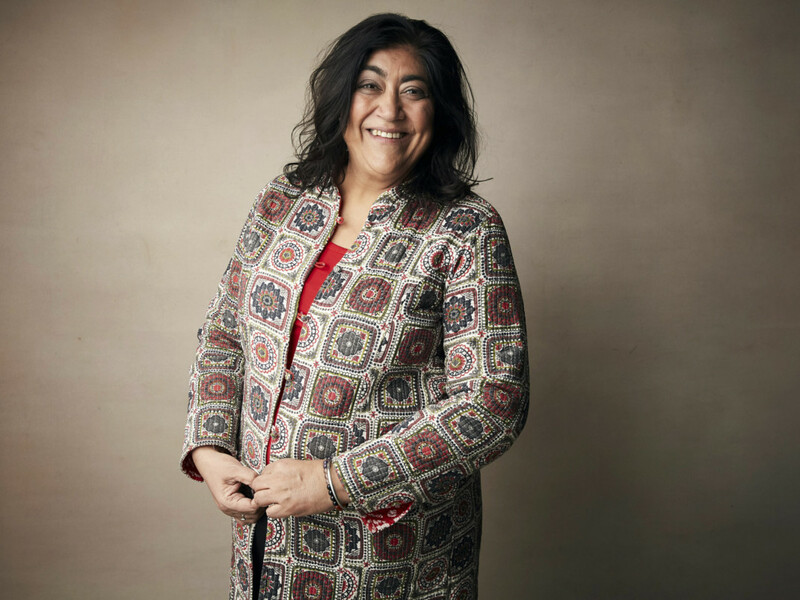 ‘Bend It Like Beckham’ director Gurinder Chadha knows a little bit about being a Bruce Springsteen fan, having seen The Boss at Wembley Stadium in 1984 where she proudly stood atop her chair and sang her heart out to his songs. So when she came across Guardian journalist Sarfraz Manzoor’s memoir about being a British Muslim boy who finds inspiration, comfort and understanding of his own circumstances in Springsteen’s lyrics, she knew it would be perfect for a film. Springsteen gave his blessing to Chadha and Manzoor to do the film back in 2010. They had both gone to the red carpet for the premiere of the rockumentary ‘The Promise: The Making of Darkness on the Edge of Town’ hoping to maybe get a picture with him. Springsteen recognised Manzoor and came over to tell him that he’d read his book. With The Boss’ blessing — and the support of his managers Jon Landau and Barbara Carr — they were suddenly developing the script. It turned in to a seven-year project. “Everything we wrote we wanted to make sure Bruce would approve given we were using his life’s work, his music. We had a responsibility to not treat that music lightly,” she explained of the lengthy process. It’s the first time Chadha has made a film about the British-Asian community since 2002, when with her breakout hit ‘Bend It Like Beckham’ was released. She felt the time was right to explore that theme again. As the dust settles the morning after the premiere, the film is on track to secure a healthy sale too. New Line is in talks to acquire world rights, minus a few territories, for ‘Blinded by the Light’ for a cool $15 million (Dh55.08 million) — which would make it the biggest sale of the 2019 festival yet. No release date has been set.